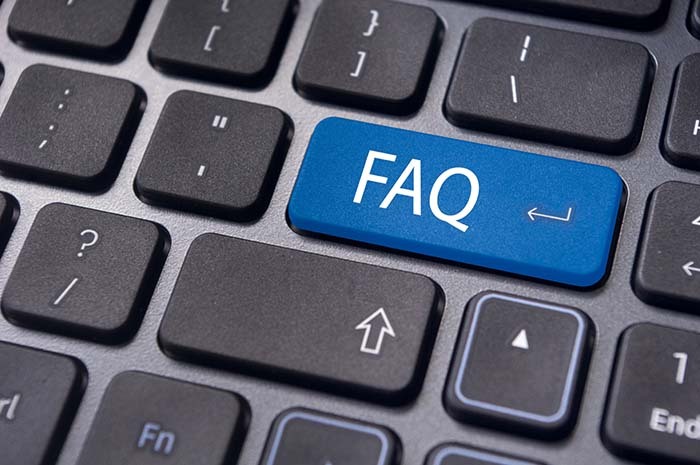 If you still have questions after reading our FAQs, please call CAA at 901-381-9960. 1. Does CAA offer a smoke school near me? To find a smoke school near you, visit our training map page. This will display a map of the United States, with red dots indicating our school locations. Click on the state you wish to attend a school. This will bring up a list of schools for that state. If you don’t see a smoke school in your area, CAA will consider the establishment of a public or private smoke school in your area or at your facility. Please call CAA at 901-381-9960 to request a smoke school for your area/facility. 2. How do I register for smoke school? You or your company’s compliance manager can login to your existing CAA account and register one or more employees via the website. If you are a new customer, or need to register singly, you can use our FAST Registration page. Call our office during regular business hours and our registrar can assist you: 901-381-9960. 3. How can I get proof of my certification? Use the link at the top of every page on the website that says “Print Certification Card.” You will need to know your employee number. 4. How can I find my employee number? On the Print Certification Page, you can retrieve it via email if CAA has your email on record. Alternatively, the person in your company that manages your CAA smoke school attendance can look it up through the website. Or, call CAA during normal business hours at 901-381-9960. 5. If a smoke school is two days – do I have to attend both days? NOTE: If your visible emission skills need improvement or practice, it is highly recommended you arrive at the first field run on FIELD DAY ONE. 6. How do I register for just one day of a two-day class? There is no mechanism for registering for a particular day. For students who can only attend the second day of field certification, we request that you arrive on the second day before or at start time. NOTE: If your visible emission skills need improvement or practice, it is highly recommended you arrive at the first field run on FIELD DAY ONE. 7. Do you guarantee a certification? Our programs cannot guarantee a certification, but we will work with you to help you achieve certification. If a student attempts a certification test and fails to certify, CAA does not refund the class cost. 8. What should I expect if I have never attended a smoke school?